dental equipment for optimum performance. 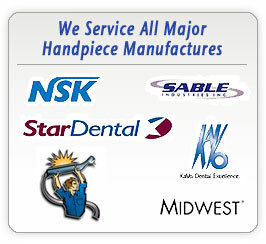 Over 20 years of experience, fast turn around time, FREE SHIPPING and easy to get your handpieces maintained, repaired and replaced. Does Your Practice Comply with the New CDC Guidelines? 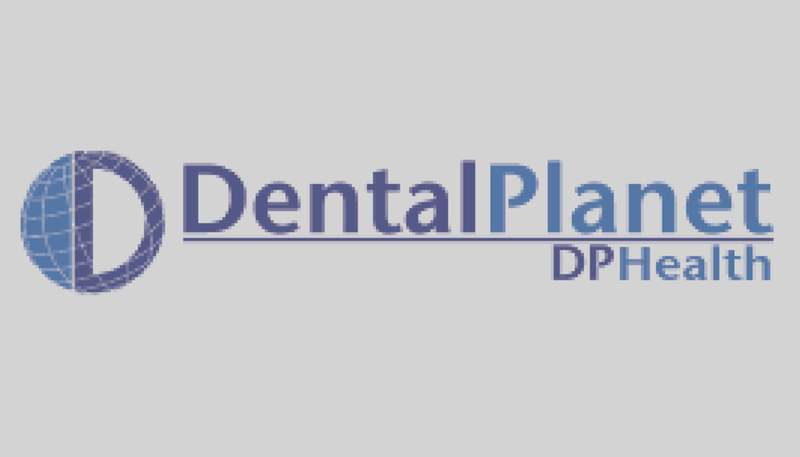 "Dental handpieces and associated attachments, including low-speed motors and reusable prophylaxis angles, should always be heat sterilized between patients and not high-level or surface disinfected. Studies have shown that their internal surfaces can become contaminated with patient materials during use. If these devices are not properly cleaned and heat sterilized, the next patient may be exposed to potentially infectious materials." Sunrise Dental Equipment was founded in 2008, by Richard Razo. In 2014, Richard also purchased The Dentist's Choice franchise, continuing more than 20 years of top quality service to Dental practitioners. Repairing Dental Handpieces across Central Arizona and Southern Arizona: Tucson, Phoenix, Casa Grande, Sierra Vista, Benson, Wilcox, Green Valley, Oro Valley, Safford, Tempe, Kingman, Oracle, Glendale, Gilbert, Mesa, Chandler, Goodyear, Sun City, Peoria, Anthem, Flagstaff, Prescott, Globe, Marana, Nogales, Vail, Rita Ranch, Sahuarita, Tubac, Rio Rico, Yuma, Gila Bend, Lake Havasu, Williams. 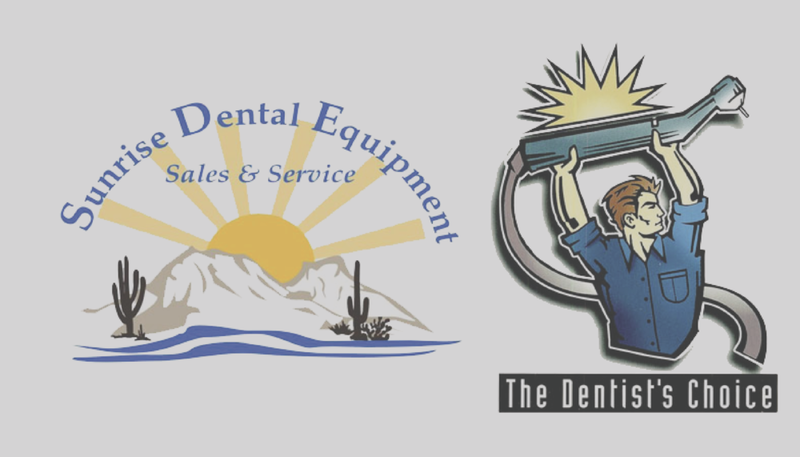 Providing and Installing Dental Equipment across Southern Arizona: Tucson, Phoenix, Casa Grande, Sierra Vista, Benson, Wilcox, Green Valley, Oro Valley, Glendale, Gilbert, Chandler, Marana, Nogales, Vail, Rita Ranch, Sahuarita, Tubac and Rio Rico.